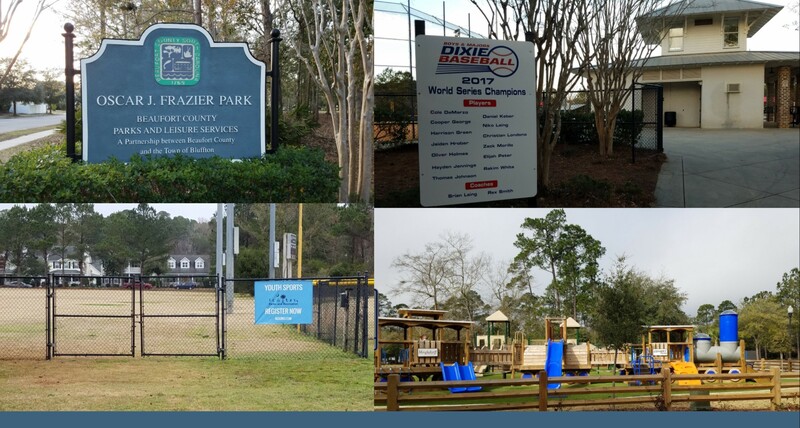 Have you visited Oscar Frazier Park amenities in Bluffton, South Carolina? Residents and visitors alike enjoy many amenities inside the park including The Community Center and Field of Dreams, both of which are available for private and public events based on availability. There is also a playground inside the park. Many young athletes enjoy playing soccer and baseball at facilities inside the park. There is now space for our furry friends to romp and play inside the new dog park at Oscar Frazier Park. The project to build the dog park provided for the design and construction of a park in the vicinity of Oscar Frazier Park through a public-private partnership with the Friends of Bluffton Dog Parks group. Steve Wallace Real Estate has been a big supporter of Friends of Bluffton Dog Parks for years. Realtor® Steve Wallace has provided many promotional items and real estate information during many dog park fundraisers. So, come one, come all, and enjoy Oscar Frazier Park and all the park’s great facilities. The Town of Bluffton’s website notes, “The Town of Bluffton has grown dramatically over the last 20 years in both size and population. With this growth has come the need to develop the Town's infrastructure, maintain our investments, and to protect the water quality of the May River. The Town's Capital Improvement Projects maintain consistency and alignment with the Town's official plans and guidance documents, with the goal of improving the quality of life for the residents of Bluffton.” Residents of Bluffton, and our many visitors to Bluffton, enjoy visiting Oscar Frazier Park and so will you. If you’re a relocating home buyer moving to Bluffton, consider nearby neighborhoods for your next home.  Bluffton Park and Hidden Lakes are near Oscar Frazier Park and both communities offer a mix of housing options with affordable property owner’s association fees. 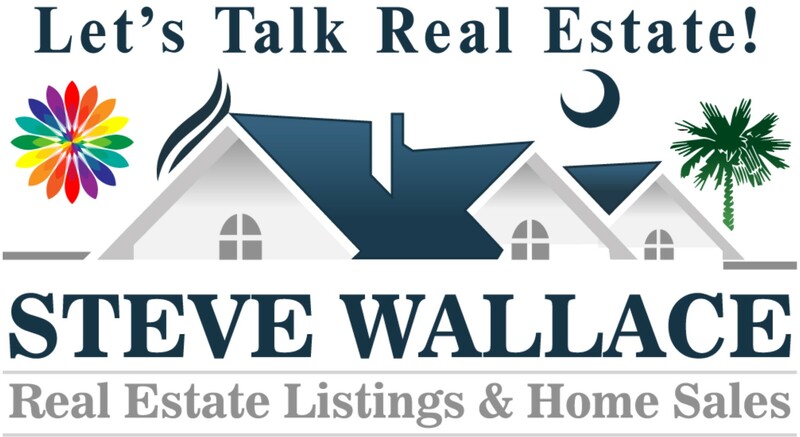 Visit Steve Wallace Real Estate online and click on the “Bluffton” menu then the drop-down menu “Bluffton Off Plantation Neighborhoods” for a quick search of local homes for sale by neighborhood. 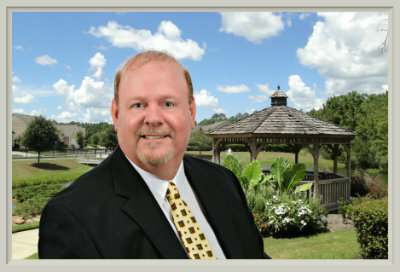 Connect with resident Realtor, Steve Wallace, to buy or sell a home in Bluffton.